It is shocking how much hate there can be in the world, hearing how one can afflict another in such treacherous ways is frightening. Many tragedies have plagued this nation in the past couple years, with the school shootings and the mass shooting at the Jacksonville video game tournament. 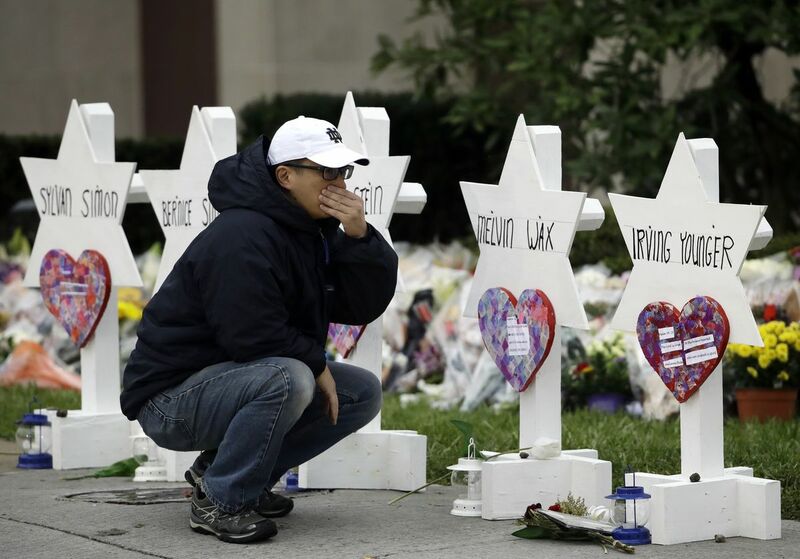 These senseless murders now stand amidst the horrific hate crime at Tree Of Life synagogue, marking the greatest offense against the Jews on United States soil. The victims of the attack were, Joyce Fienberg, 75, Rose Mallinger, 97, Jerry Rabinowitz, 66, Cecil Rosenthal, 59, David Rosenthal, 54, Daniel Stein, 71, Melvin Wax, 88, and Irving Younger, 69, Richard Gottfried, 65, Bernice Simon, 84, and Sylvan Simon, 86, according to USA Today. The gunman, Robert Bowers, had a shootout with police on the scene before being shot several times himself. In the 20 minute exchange, six were wounded, four of which were police officers. Bowers himself was, ironically, treated at the hospital by Jewish medical staff while he continued to spout anti-Semitic rhetoric. Bowers is facing 29 federal counts, which include “hate crimes and weapons offenses”, according to Fox News. Hearing about those who have passed in such an awful way makes us wonder what we can do to help the deeply saddened families of the victims, knowing that they are sure to accrue hardships. While nothing undoes the gruesome act, there are ways to offer our love and support to the Tree Of Life synagogue and all those affected.